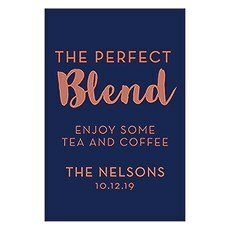 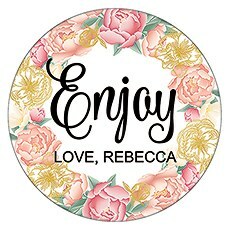 Trendy new designs on tags, labels, thank you cards, table signs and stickers for a personalized addition to your wedding details. 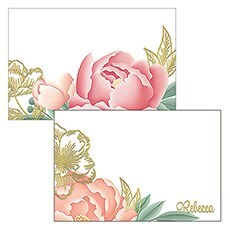 Set the stage for your extra-special event with Weddingstar's collection of new wedding stationery. 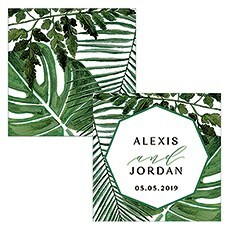 Our team is constantly following (and inspiring) the latest wedding trends, so we're always on the cutting-edge in terms of style. 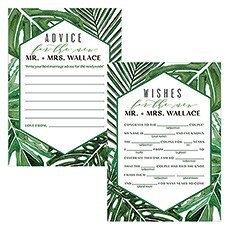 Here you'll find essentials like invitations, save-the-date cards, RSVP cards, menus and programs, but you'll also find personalized stationery for your reception or ceremony decor. 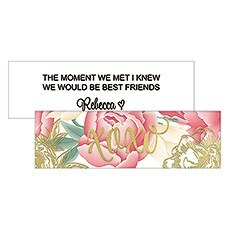 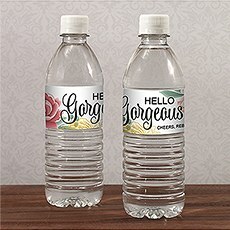 From custom die cut stickers to trendy favor labels, Weddingstar's new stationery collection includes styles that inspire! 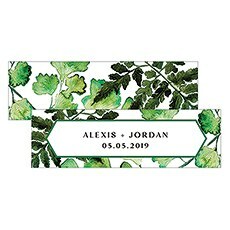 Use these components to set the stage for your upcoming nuptials or to decorate centerpieces, favors and other displays. 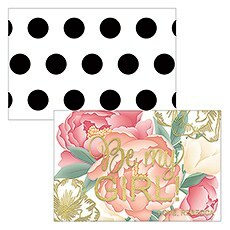 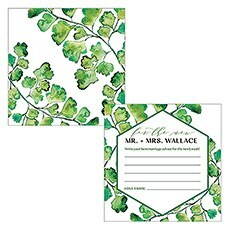 Our new stationery covers all of the most in-style wedding themes. 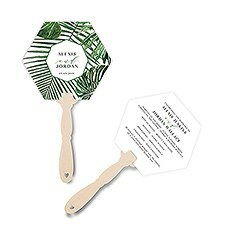 Crazy about the ultra-trendy travel-themed wedding? 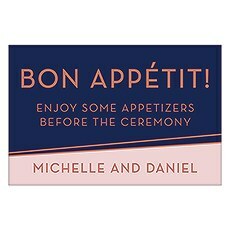 You'll love our selection of featured wanderlust invitations and save-the-date cards. 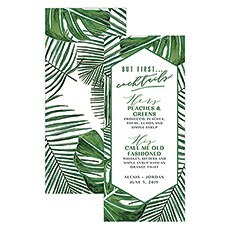 You just need some antique suitcases and a few vintage stamps, and you'll be all set! 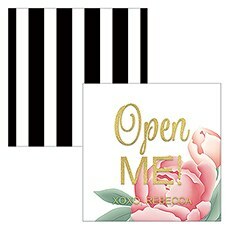 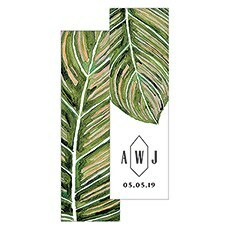 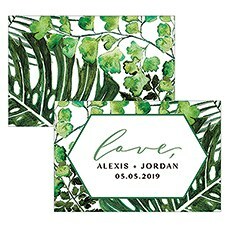 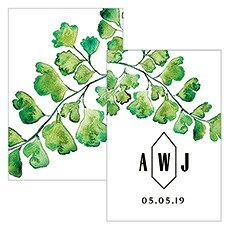 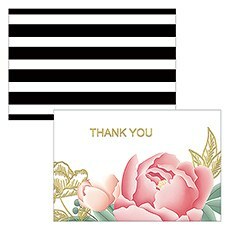 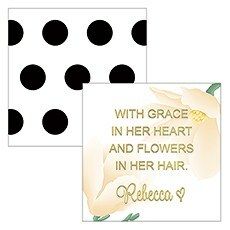 We're also in love with marbled patterns, and are happy to offer a wide variety of marbled stickers and favor labels that you can use to complement your super-trendy wedding theme. 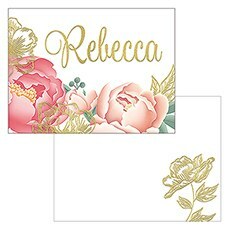 There's nothing more in-style yet classic than metallic gold, and we've got a huge selection of shiny gold wedding invitations and stationery essentials that you can use to bring a pop of glitz and glam to your affair. 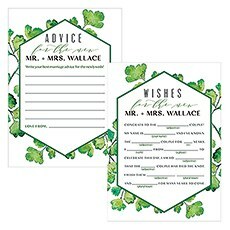 Not only do we choose styles that represent the latest wedding themes, but we also offer updated designs that honor classic wedding styles. 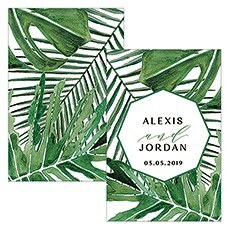 Here you'll find cute and inspired wedding invitations and stationery for your nautical, beach, industrial, urban, floral, vintage, antique, rustic, fairytale or seasonal wedding theme. 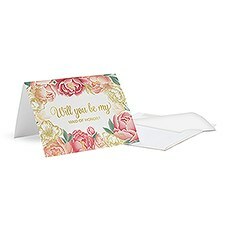 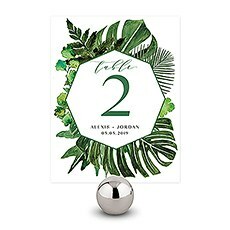 If you don't see what you're looking for, make sure to explore our complete assortment of wedding stationery collections at Weddingstar.com to find hundreds more beautiful and affordable wedding invitations and extras for your particular theme.